Here are some of the most common celebrations, holidays and sentiments. Cards are just one way to keep in touch as well as to express emotions such as love, congratulations, condolences and gratitude. Although we live in a world run by digital communication, a card sent through postal mail can mean a lot to both the sender and the recipient. They can even mean more than an email, an e-card or even a phone call sometimes. Nowadays there is a card for just about every special occasion, celebrated holiday, and general sentiment out there. Everybody has a different reason for sending cards. Perhaps it's someone's birthday. Maybe you want someone to know how much you love and appreciate them but are too shy to tell them face-to-face. 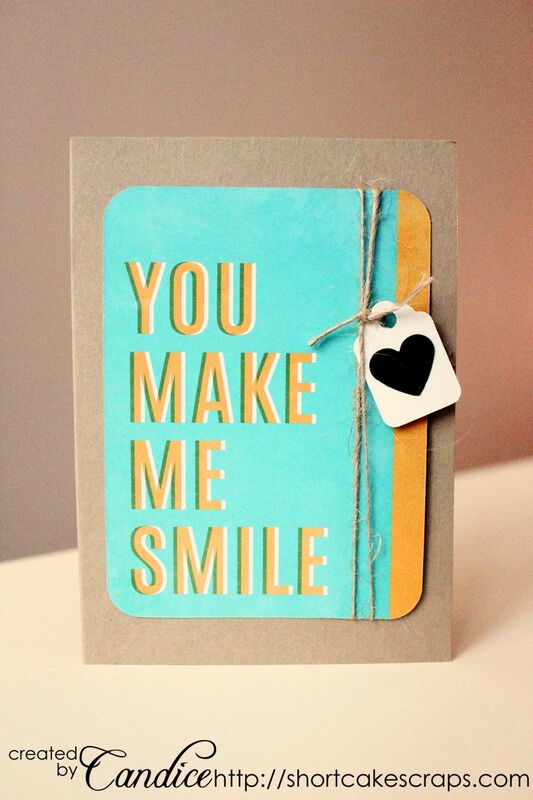 Maybe you know that receiving snail mail with something as simple as a "hello" will brighten a friend's day. Or maybe there's a young child that would feel like the king of the world if they received an envelope addressed specifically to them in the mailbox one day. Another great thing about sending out cards–particularly holiday cards which usually only happens once a year–is to stay connected with those that you don't get to see that often. Perhaps loved ones or extended family that live far away, or that favorite cousin of yours that you haven't seen in a long time. Sure, you may "see" them or chat once in awhile via Facebook but a short, handwritten note in a card can be so much warmer and even more special. Thank you cards are probably the biggest reason why we send out cards. It's common practice to send a thank you card whenever you receive a gift, but we also like to send them as a token of appreciation for things such as a home-cooked meal, freshly baked cookies, a particularly fun lunch outing, for taking the time to listen, for being a knowledgeable city tour guide during a visit or for house-sitting while being away on a trip. It's nice to let others know that they are appreciated. It's also nice to be on the receiving end of thank you notes, so reciprocating that warm feeling is a kind thing to do. Other reasons to send a thank you card include job interviews, whenever someone does something for you that is helpful for either your personal or professional life, whenever you establish a new professional contact, and for providing your name or services as a referral.